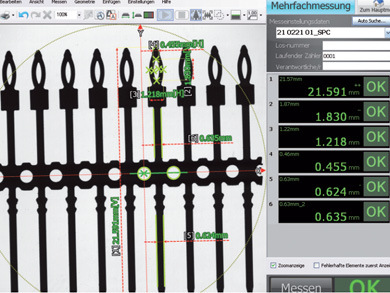 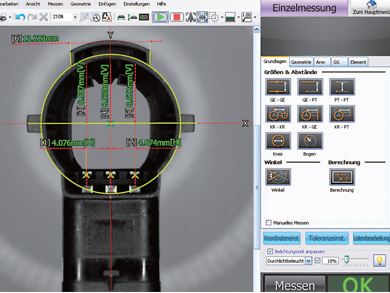 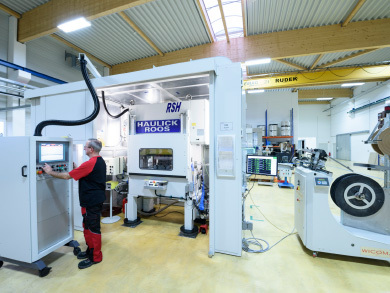 100 % inline quality control with zero-defect strategy: by means of a camera-based measuring system 100% of the parameters are monitored and verified. 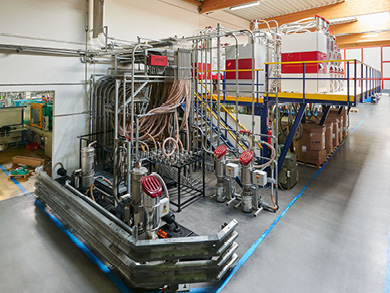 Plastics technology has always been a matter for specialists, since plastics can still bear some surprises. 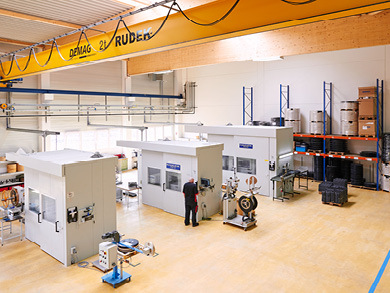 Our core competence lies in the field of plastic and metal compounds. 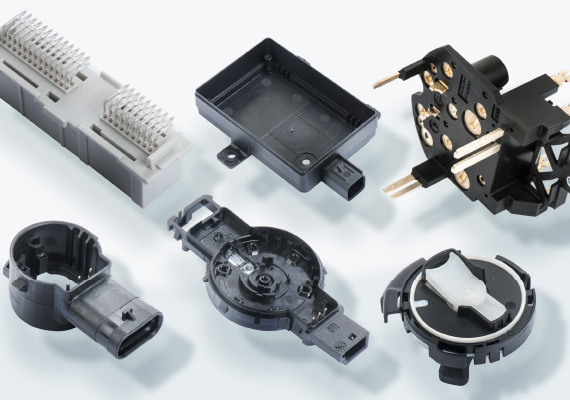 These parts are overmoulded and are used, among other things, for airbag sensors, parking sensors, male connectors or other plug connectors. 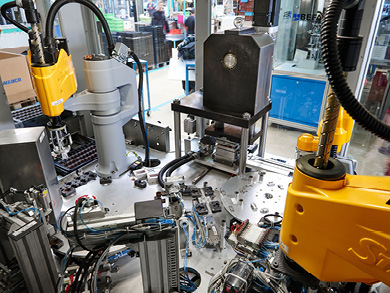 In close cooperation with mechanical engineers, manufacturing systems have been developed which are able to process various types of plastic in injection molding. 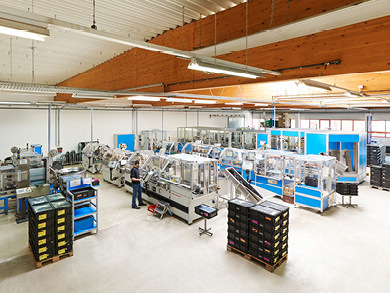 In addition, the fully automated production line also comprises directly integrated measuring facilities for total quality control. 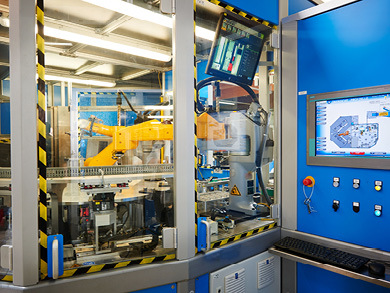 Injection molding of inserts, punched grids (leadframes), etc.